Visit our showroom and physical store. 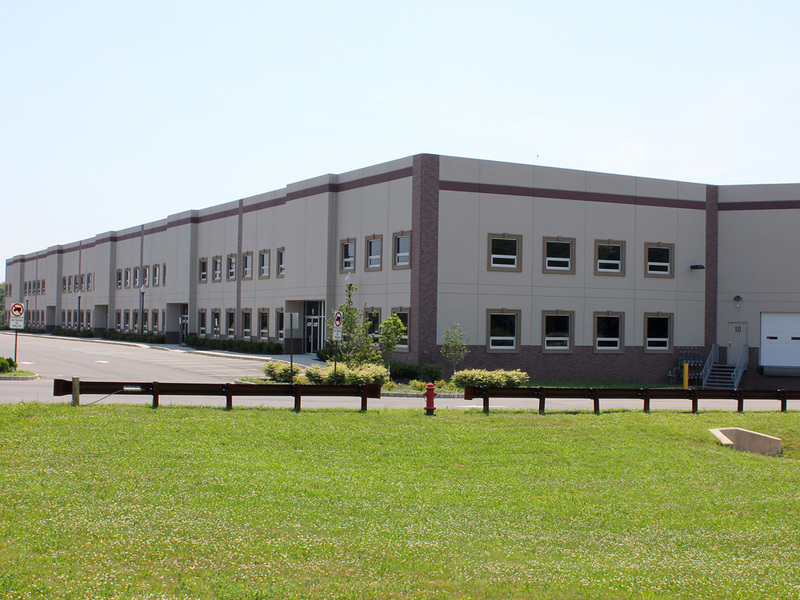 Located 45 minutes south of New York City, 1st-line Equipment, LLC has a customer care center. We sell espresso specialty wares and equipment. We repair household espresso machines only of the manufacturers we represent and a repair authorization (RA) number must be issued prior to shipping or dropping off your equipment. 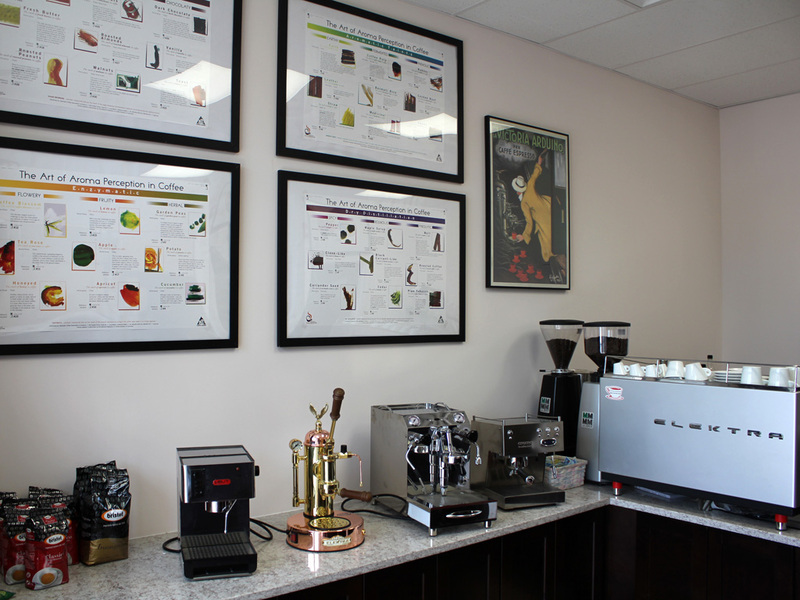 We are a highly specialized dealer and retailer for espresso related products. To provide the best and personal service, we request all visitations are by appointment. Please note not all equipment is available for viewing at all times. Appointments can include evenings and weekends,outside of our normal business hours, for your convenience. Please keep in mind MapQuest and other internet direction web sites may not be accurate in directing you to us. Take exit 11 on NJ Turnpike to Route 9 South to Freehold area (once on Route 9 about 20-30 minutes depending upon traffic), take jug handle exit for Route 33 East. Once on Route 33 East, take second exit for Halls Mill Road North. At first traffic light, make a left on to Willow Brook Road. Take the Garden State Parkway north to exit 100B for Route 66 West to Route 33 West. Take exit for Halls Mill Road North. Make left at end of exit and then at first traffic light, make a left on to Willow Brook Road. Take Garden State Parkway south to exit 123 to Route 9 South to Freehold area (once on Route 9 about 20-30 minutes depending upon traffic), take jug handle exit for Route 33 East. Once on Route 33 East, take second exit for Halls Mill Road North. At first traffic light, make a left on to Willow Brook Road.